LONDON, UK and BOCHUM, GERMANY – January 8th, 2018 – United Cinemas International (UCI) Multiplex GmbH announced to sign a five-year expansion of Smart Pricer’s dynamic pricing software in Germany. UCI is the German arm of AMC, the world’s largest cinema operator. They run 23 cinemas and 203 screens. Prices will be optimized for every single show automatically through the integration with UCI’s ticketing system Compeso. More importantly, this happens in real-time based on the show’s forecasted demand and pre-sales. 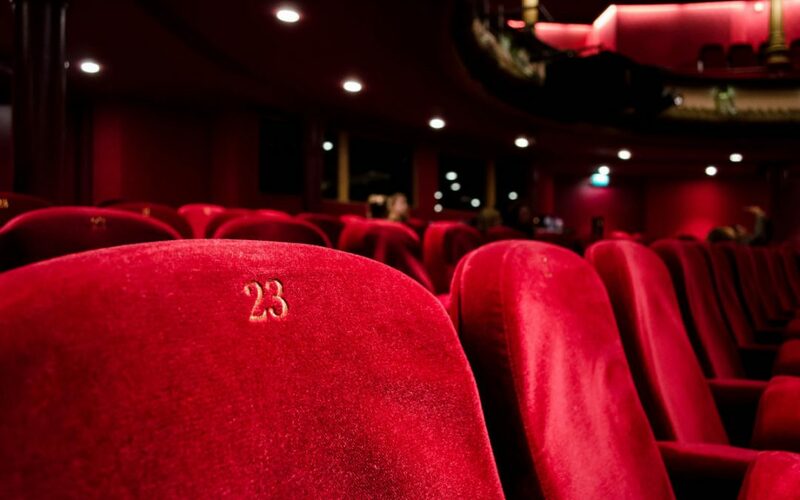 “After almost two years of utilizing Smart Pricer’s software, we are pleased to announce that we will be expanding the dynamic pricing solution to all of our 23 theaters. We observed over-proportional revenue uplifts at our test sites. As a result, there is no doubt that our choice to partner with Smart Pricer and Compeso has been the right decision”, says Class Eimer, Commercial Director of UCI. Smart Pricer is a Berlin-based company which specializes in bringing airline-type dynamic pricing to the entertainment and sports industry. The software links with the ticketing systems of cinemas, theaters and sports venues to optimize ticket prices in real time. In the meanwhile, it keeps the full pricing control with the venue. Smart Pricer is the market leader of Dynamic Pricing in Germany. “Part of our decision to move forward with Smart Pricer was the quick integration with our ticketing system Compeso. It is a “plug and play” solution that allows us to set the pricing rules in the web interface. Additionally, the system optimizes the price mix of all shows automatically, based on our settings”, says Jens Heinze, Managing Director of UCI. “With the new pricing system we aim to create a true win-win for moviegoers, distributors and exhibitors. Moviegoers benefit when booking early with more attractive prices. Distributors and exhibitors drive online sales and overall revenues. UCI continues to be an innovation leader in exhibition and we are honored to now be a part of their entire operation,” say Christian Kluge and Harald Paulus, MDs of Smart Pricer GmbH and Compeso GmbH.